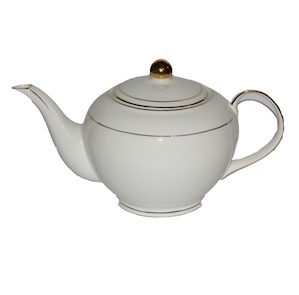 Christiana Miss Alice White Teapot. 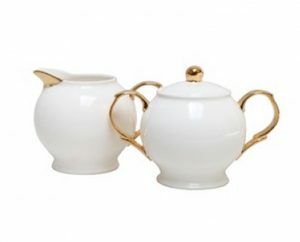 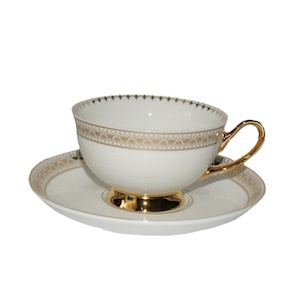 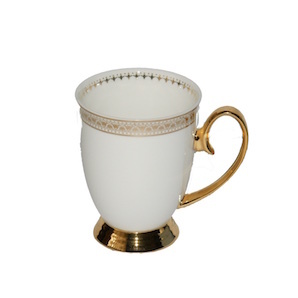 Make a statement with this Christiana Miss Alice white teapot with gold accents. 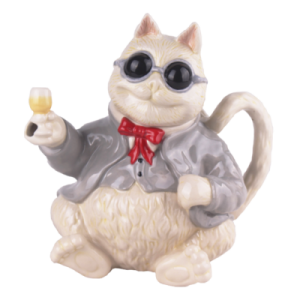 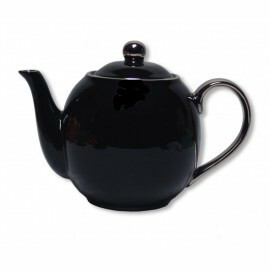 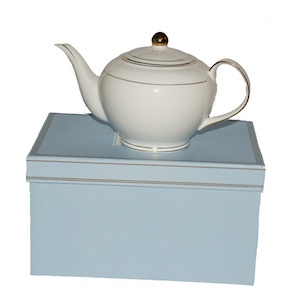 This Beautiful Teapot is a rather stunning piece, for any high tea occasion. 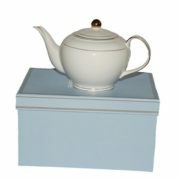 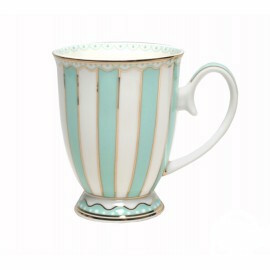 You can be sure to match this item with lots of different coloured and designed accessories.